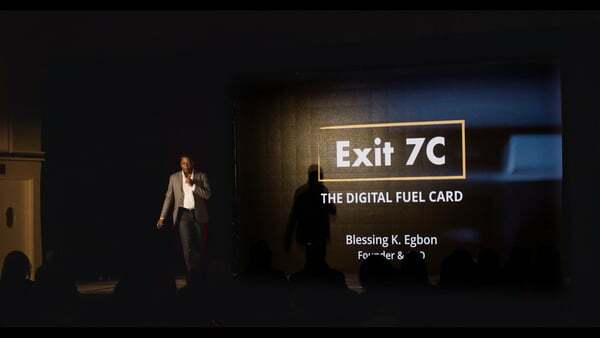 Exit 7C (Milwaukee) is modernizing the work experience for fleet drivers by streamlining how they pay for fuel and other expenses. Its first of its kind mobile app is a secure and hassle-free payment solution, that allows fleet driver’s to easily find, track and purchase fuel or repairs using a smartphone. They provide smart expense cards for businesses by automating the entire expense reporting process, helping to eliminate fraud and wasteful spending. They let the companies utilizing their services assign each driver a virtual fleet card. With their virtual card, the company can limit their drivers to a set budget, with specific work hours and limit their purchases to only approved merchants. Exit 7C also provides a real time centralized dashboard for full control of the entire expense process. All purchases made with their expense cards appear instantly in the web dashboard, so their customers can see who is spending company money, where they’re spending it, and how often, all in real time. This all makes tax and expense reporting easy. The companies and their employees are all more productive when things are seamless. With Exit 7C services, integration automatically push tax and expense reporting directly to the customers preferred accounting system.